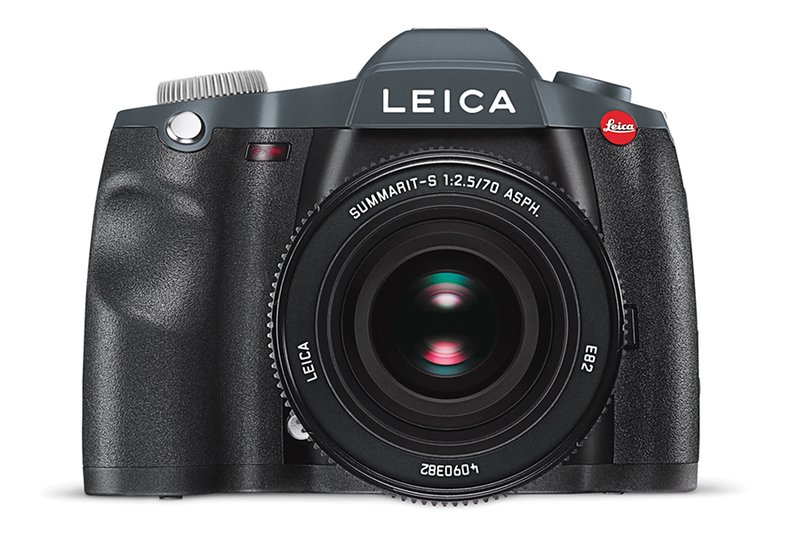 The Leica S-E possesses all proven quality characteristics of the S-System. 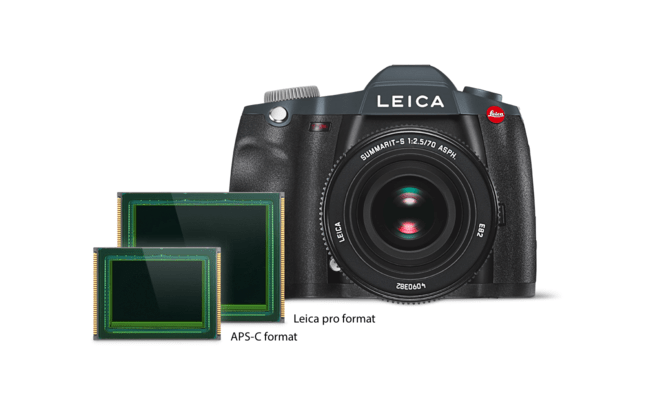 These include the large 30 × 45 mm Leica Pro Format sensor and its micro-lens layer that guarantees consistently uniform brightness from corner to corner. The camera is extremely ruggedly built and sealed against environmental influences like dust and rain – just like all S-Lenses. 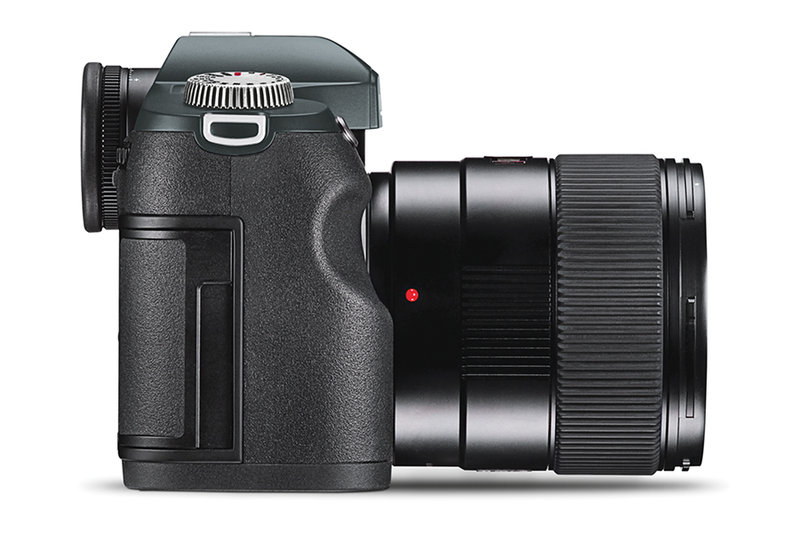 The system’s unique dual-shutter concept offers photographers the choice of using the camera’s fast focal plane shutter with speeds up to 1/4000 s or the electronically controlled central shutter of the CS lenses that allows flash sync at shutter speeds up to 1/1000 s. The ten currently available Leica S-System lenses (six of which are also available with a central shutter) offer photographers all important focal lengths and a first-class tilt/shift lens. The latest member of the family to be launched by Leica is the Summicron-S 100 mm f/2 ASPH., a lens particularly suitable for portrait photography. 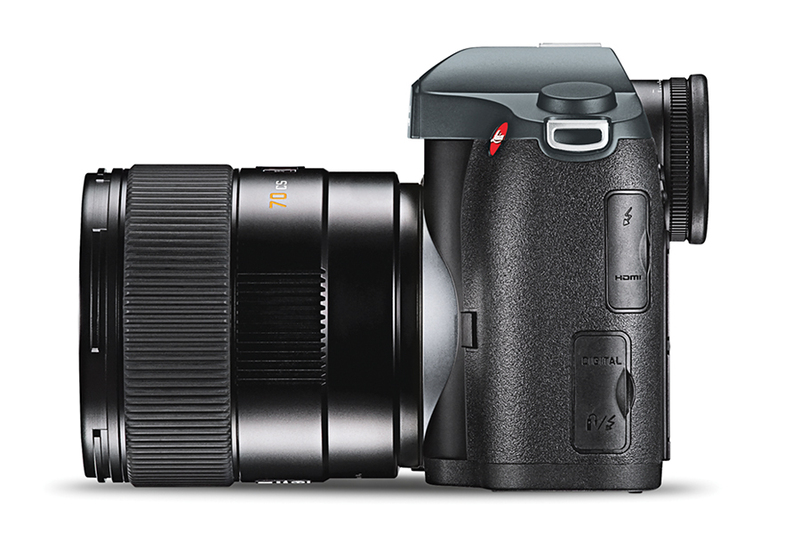 At the same time, numerous third-party medium-format lenses can be mounted on the Leica S-E by means of adapters. 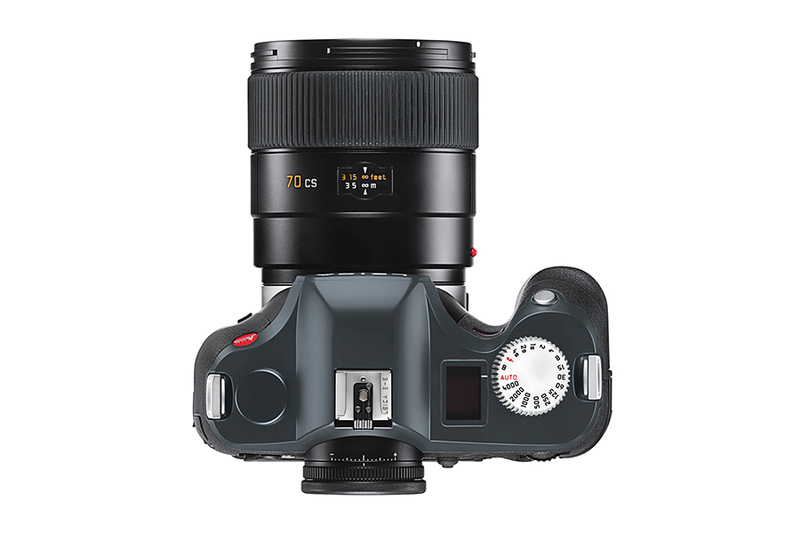 For instance, the Leica S-Adapter C allows the use of Contax 645 lenses and the Leica S-Adapter H provides full compatibility for all functions of Hasselblad H lenses, including auto-focus, central shutter control and automatic aperture control. 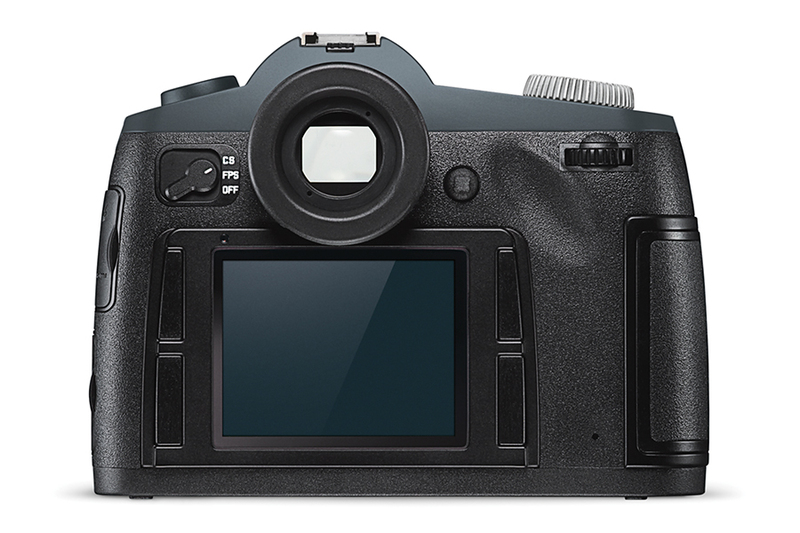 Further details, like secure cable connections, optimized energy efficiency or the scratch-resistant display, ensure that photographers never compromise when they choose a Leica S-E. The Leica S-E therefore stands as an ideal and extremely reliable tool for achieving the best possible results in the studio and on location – under even the most unfavorable conditions. Shutter Speed Range 125 to 1/4000 sec.